The first team and some of the youth teams are currently training in this modern hall which was opened in 2013. 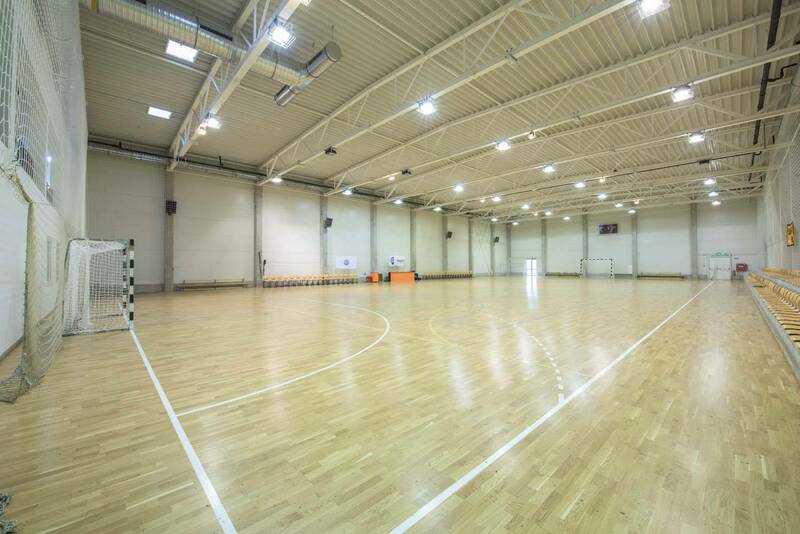 The hall consists of a handball court, a gym, several changing rooms, a cafe, and a number of offices. This facility has direct access to the sport hotel which makes it very convenient for the players to come to trainings.